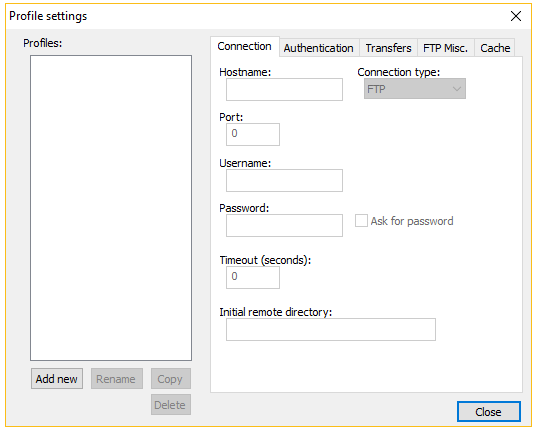 So Via this article, we gonna show you how to connect to your server via FTP using Notepad ++. 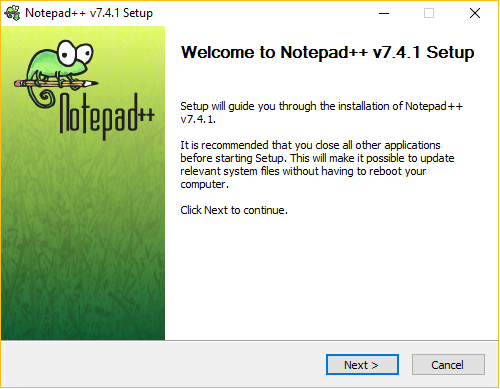 Install Notepad ++ : You can get this software from their official website. 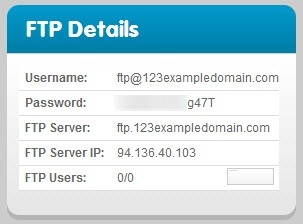 Get FTP details of your Server: For a successful connection, you need FTP details, You can get these details from your Hosting Account / Cpanel. 3.3 Select the Add New button in the prompted Notepad++ FTP configuration screen. 3.4 Enter your FTP credentials in the Connection tab, When you are done adding the FTP information click close. 3.5 Click the (Dis)Connect icon in the NppFTP window. See image to the right.Select your new Profile. 3.6 After a few moments, you will be prompted with your website’s content.